She is, of course. 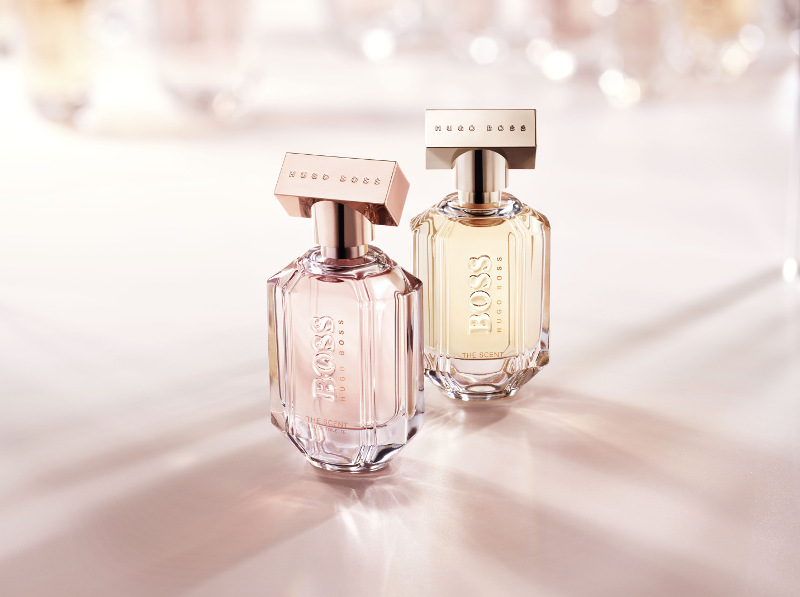 And especially so when she dons BOSS THE SCENT For Her Eau de Toilette from BOSS Parfums. 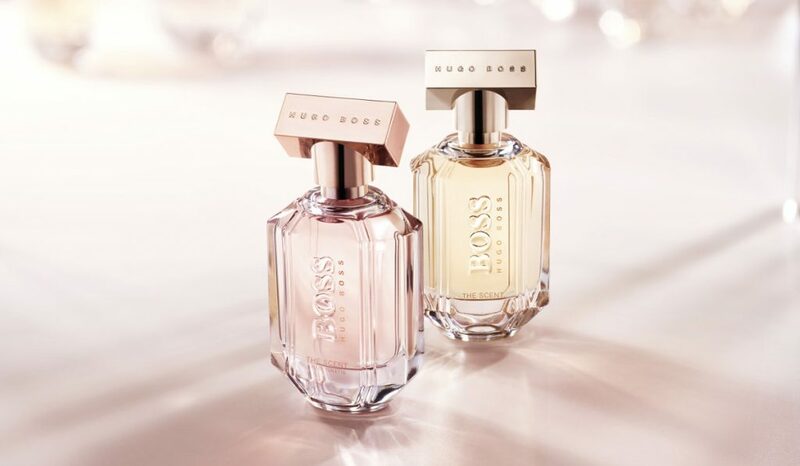 The rose gold glass phials in 30ml, 50ml and 75ml encapsulate the aroma of feminine power fashioned from the zeisty notes of pink pepper and green mandarin, protecting a floral heart of freesia blossom and orange blossom. At the base of it all is the deliciously sensuous perfume of dark-roasted cocoa that completes the eloquent fragrance.